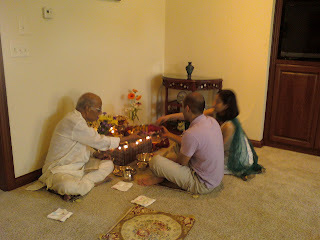 Pooja prayer ceremony with Amul's grandfather. 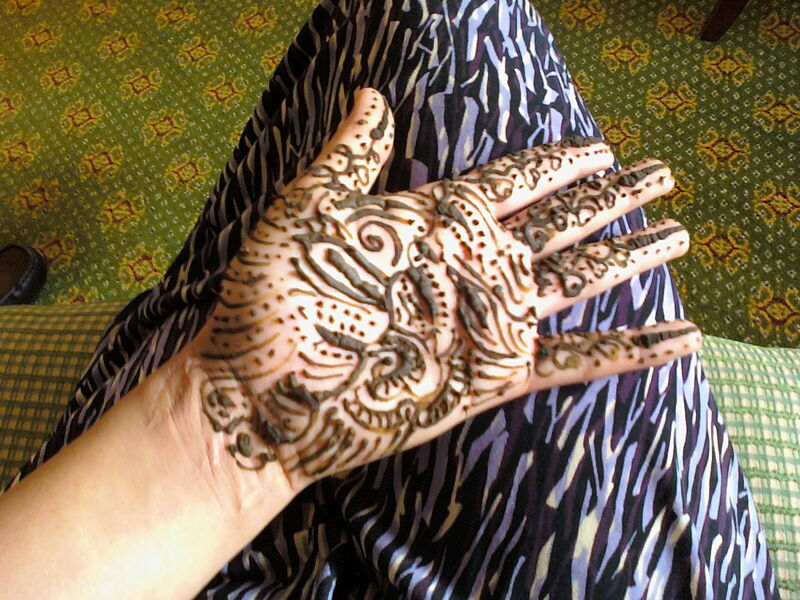 Indian henna on my hands at Rahul's wedding in May. Henna is a paste from a root that acts like a temporary tattoo. You apply the paste, let it sit for several hours, and when you wash off the paste, the color stays on the skin. 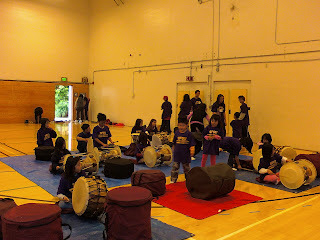 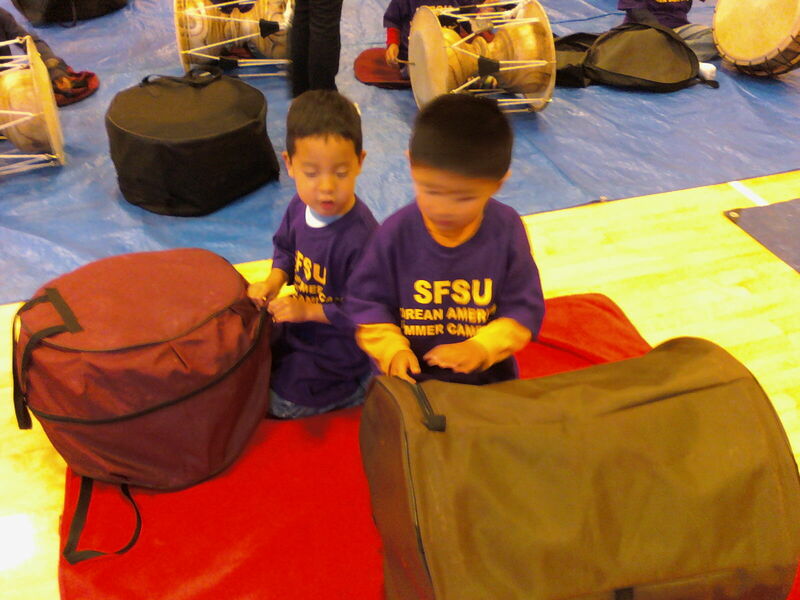 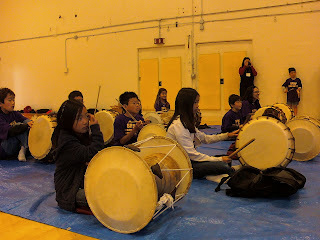 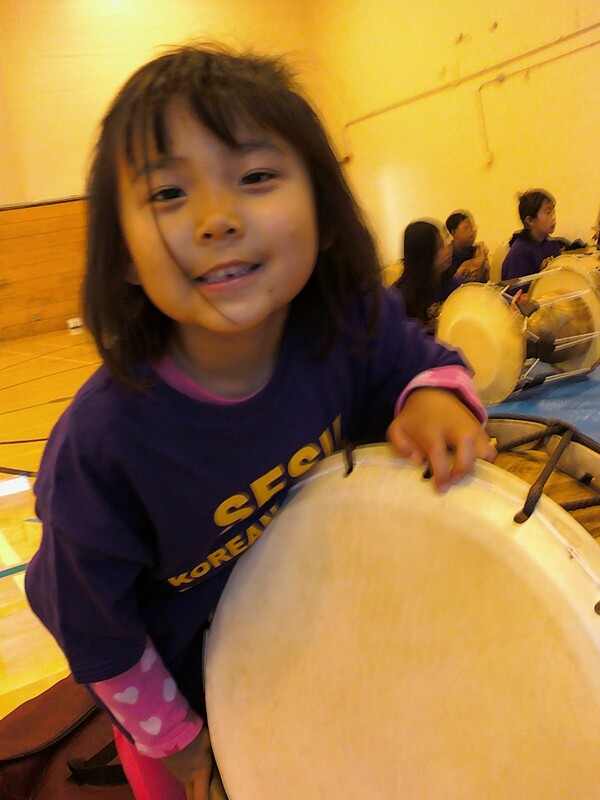 Drumming at Korean culture camp. 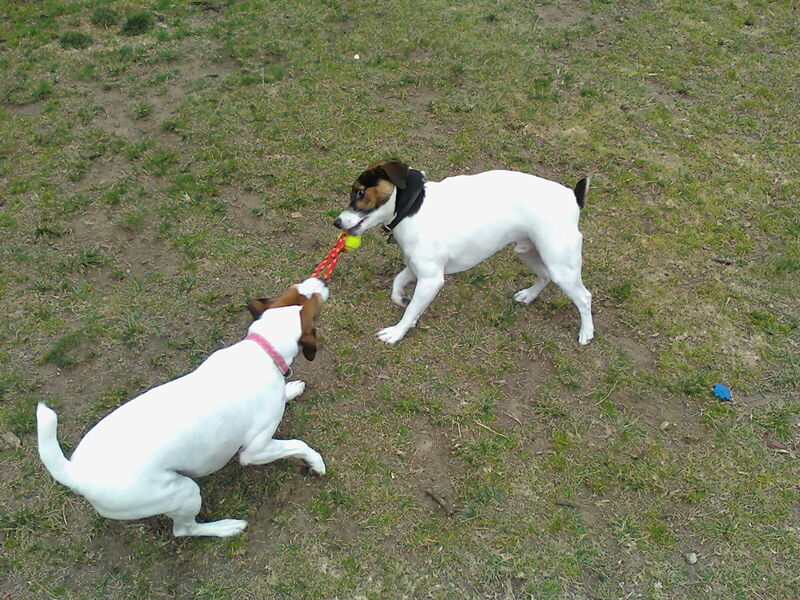 Olivia playing tug-of-war with her friend, G.